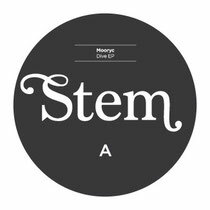 Manchester based Stem Records launch this month with Mooryc’s ‘Dive’ EP, backed with remixes from Avatism and Italian duo Mind Against, of which the latter has already been licenced for the forthcoming Tale Of Us ‘Mix Collection’ comp on Renaissance. With a reputable collection of artists already scheduled for releases and remixes, ranging from James Holden and Legowelt through to Nhar and Ultrasone, Stem have high intentions by enlisting the services of both classic and contemporary artists of high quality. Polish-born, Berlin-based Mooryc kicks things off with his rich, melodic electronica; applying his own personal vocal lines and intricacies throughout his productions. The release opens with ‘Dive’, a track built around an ethereal bubbling atmosphere, the cut steadily progresses with twinkling bell chimes, cavernous reverb effects and off-kilter drum programming, creating an undeniably unique composition. 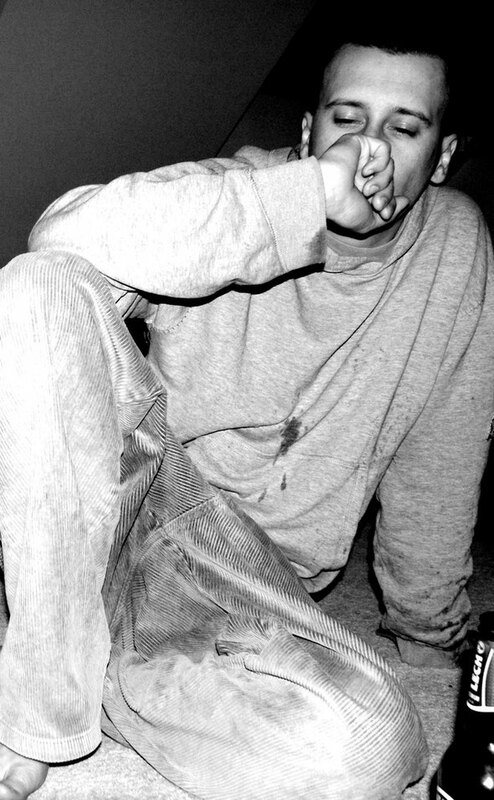 The addition of a reversed pad, heavily side-chained and boomy low-end subs intertwined with Mooryc’s raw emotive vocals further fuels the inventive nature of the track. Next up is ‘Dive (Mind Against Remix)’, slipping into an upfront 4/4 movement; the track is dance-floor material for 3am moments. The rock-solid drum groove leads the way from the off, with a weighty kick, pulsating toms and sporadic claps. A roaring sub-bassline is later introduced, while a flourishing dynamism with subtle delays and warm pads builds an exuberant atmosphere. Following this Mooryc offers up ‘At The Bottom’, another deeply hypnotic track with soaring melodies and an organic feel throughout. Fusing dark electronica aesthetics and broken-beats the result highlights the broad musical spectrum this Polish producer explores in the studio. Next up Dumb Unit and Vakant artist Avatism delivers a rework of ‘At The Bottom’. Applying his signature moody deep house vibe with soft pads, classical strings and fluttering white noise crafting an intense background depth. A hooky electronic bassline is added during the peak of the track and subtle modulation of the envelope results in an ever- evolving dynamic to tail out the track. It’s out 26th.